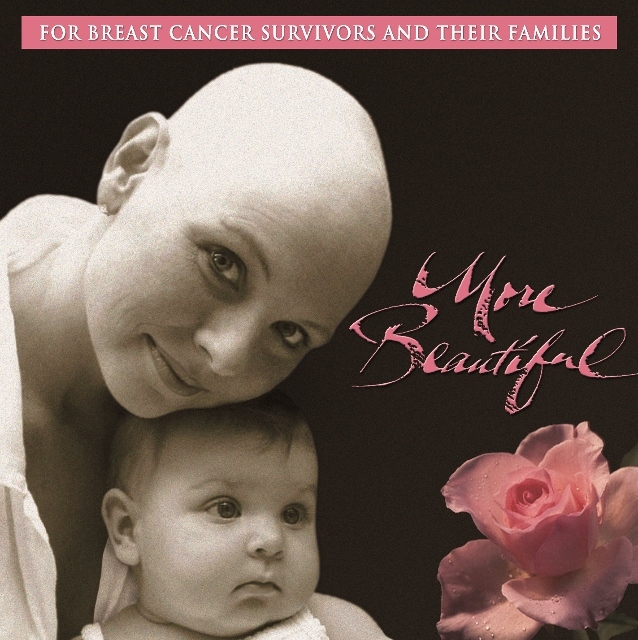 I was privileged to be asked to be the author for the Discussion Guide / Bible study for More Beautiful. The well-known DVD/CD is now accompanied by this new Discussion Guide / Bible study to enhance your experience. I HIGHLY recommend purchasing the DVD/CD as well for the full experience and it necessary to work through the Discussion Guide. My goal in creating this was resource was to help you or someone you love to move from gripping fear to quiet trust and faith during one of life’s toughest journeys of cancer. This resource is only available through http://musicforthesoul.org/resources/more-beautiful/ All proceeds for these products go to Music for the Soul Ministry. They are "are a Christian ministry creatively using the power of songs and stories as a bridge to hope and healing for those facing life’s most difficult issues." 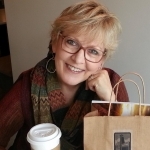 From Author Coach Kathleen: "The More Beautiful Resource Discussion Guide was created from the real life stories of breast cancer survivors this study is designed to support and encourage women going through breast cancer and provide understanding for the husband and family who love her. We hope that you will come out on the other side of your breast cancer journey eagerly looking for the wonders you know God will show you as life moves forward. We pray you will have learned to trust Him even a wee bit more to provide for you during some of the most difficult, terrifying and challenging parts of your life-journey." 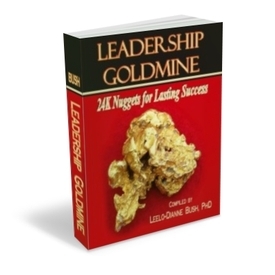 I was asked to be one of seven collaborating authors, including the founder of Professional Coaching and Counseling Academy and six Master Certified Coaches, for this "substantive, 51-page e-book with an assortment of leadership wisdom and strategies, covering a wide array of topics."